2004: Baylor University, Southwest Securities Financial Markets Center, Waco, Texas. The University needed to create a learning space with a boardroom like atmosphere while main- taining the functionality of a classroom. With no clear vision on how to achieve this goal, they turned to TA for help in designing the room and implementing the technology. 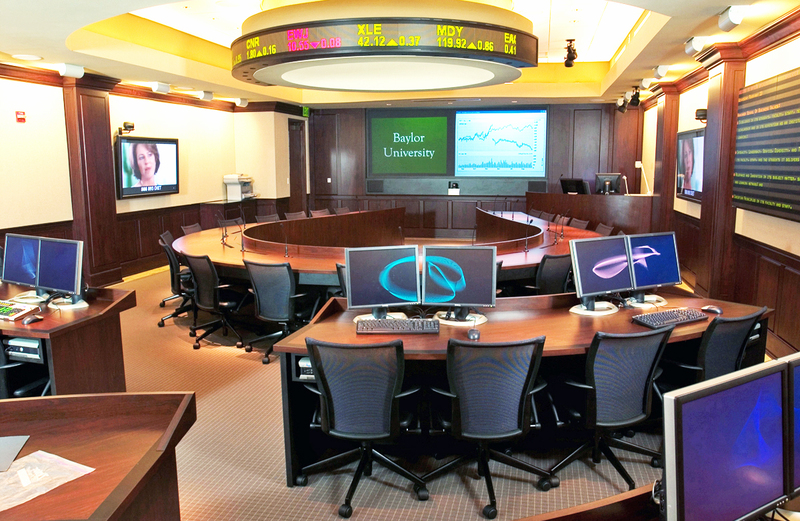 The center includes: 20 seat conference table equipped with wired microphones, computer, and network access for each seat; financial ticker display and a tote board to show streaming stock quotes, market data, and custom messaging; and a videoconferencing system. 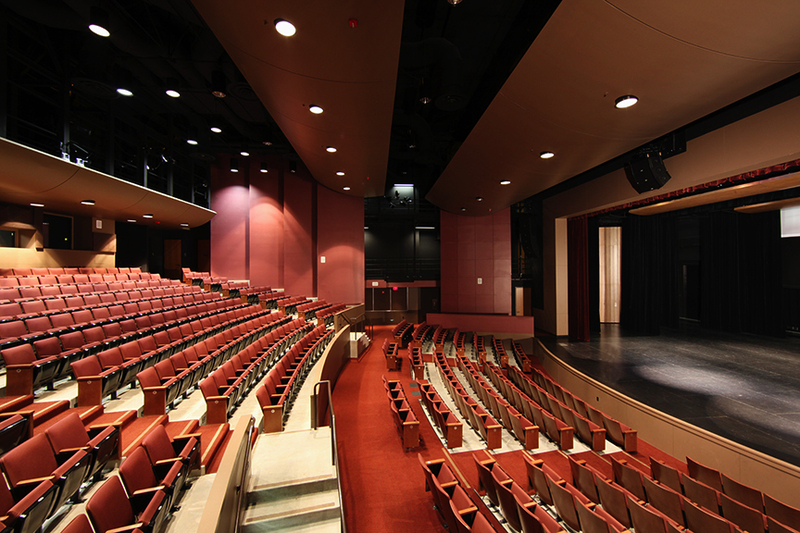 2005: DeAnza College, Performing Arts Facility, Cupertino, California. The 20,500 sq ft theater with 400 seats was designed to accommodate lectures, dance and music, cinema and drama, and to facilitate rapid changeovers from one use to another. TA provided acoustic and audiovisual consulting for this state-of-the-art project managing to squeeze a significant amount of technology into a very confined space. Obtained LEED Silver. 2006: Cisco Systems, Building 12, Research Triangle Park, North Carolina. Renovation of an existing building which has two labs of approximately 15,000 GSF on the 1st floor. 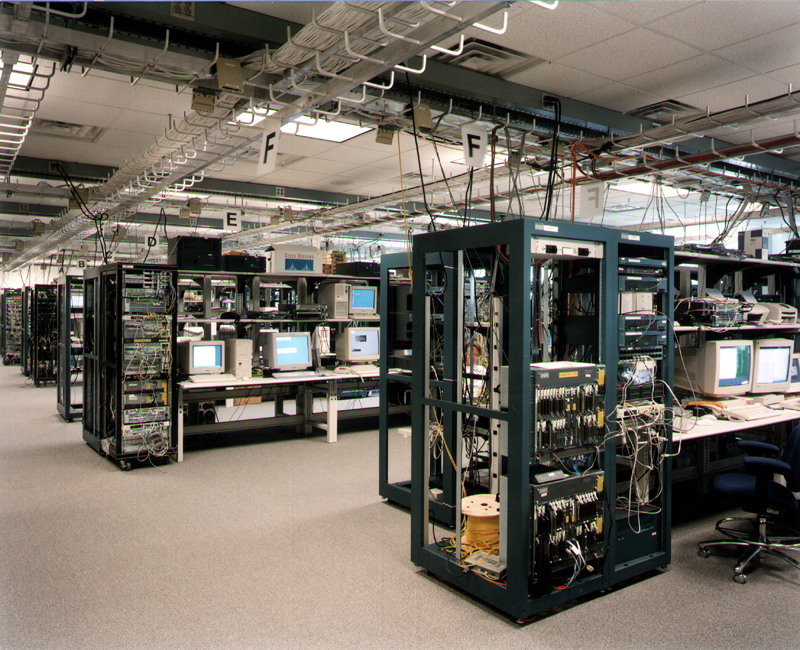 The labs contain CRS racks producing a high noise level. TA provided recommendations for sound isolation from the labs to the adjacent spaces and to the 2nd floor of the building. 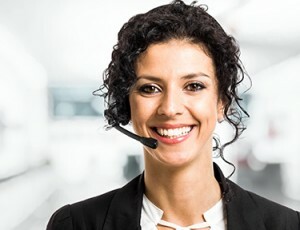 Your work on the Swim Center in San Jose was excellent.